Arguably the least-appreciated element of an entertainment center is the media center remote. It’s not as flashy or central to the setup as a television, projector, or even streaming media player. Nevertheless, a robust remote is important. 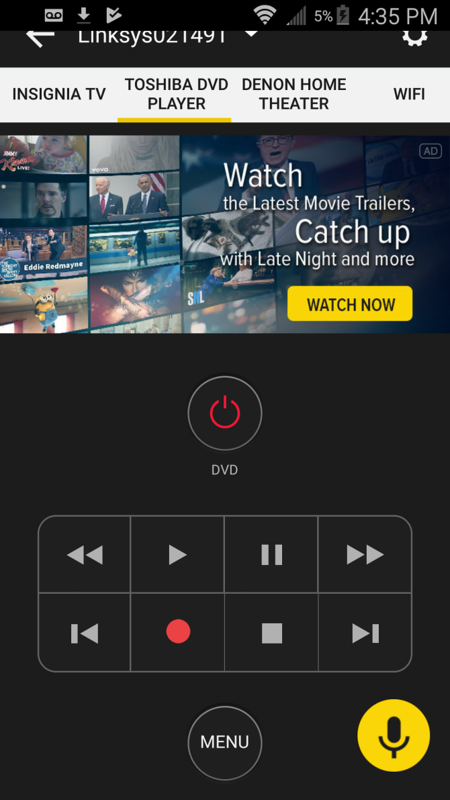 Let’s look at Peel Smart Remote, the best app for controlling your media! Peel Smart Remote is an app available on iOS and Android devices for controlling all kinds of media and smart home devices Remote Control Your Home From the Couch With These Devices Remote Control Your Home From the Couch With These Devices Did you just find the perfect position on your couch? Don't worry, you don't have to get up. These remote control devices can take care of everything! Read More . Peel can control gadgets including TVs, streaming media boxes like Roku and Apple TV (helpful if you lose your Apple TV remote Lost Your Apple TV Remote? How to Replace It Lost Your Apple TV Remote? How to Replace It Lost your Apple TV remote? We'll show you how to control the Apple TV with your phone, and the best Apple TV remote replacements. Read More ), appliances like air conditioners, and cable boxes. The Peel remote app uses infrared (IR) hardware on phones and tablets with IR built-in. For phones without IR, Peel instead finds devices using Wi-Fi. As such, Peel is compatible with a variety of phones and devices. Installing the Peel remote app for Android and iOS works just like any other. 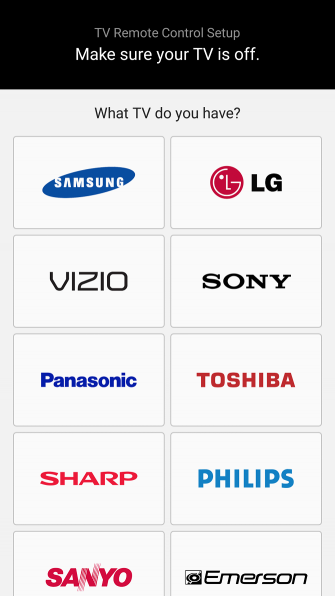 Simply search for Peel remote on Google Play or the App Store, and download it. Once it’s done, open the app. Now, it’s time to set up your devices. How you add your devices in the Peel app depends on your phone. If you have an IR blaster on your phone, you can to add both internet-connected and non-internet-connected gadgets. However, for phones without IR, you’re limited to online devices. On my old Samsung Galaxy S4, the app displayed a message asking what TV I have. You can select from several brands or add a projector. I clicked More and then scrolled down to Insignia. 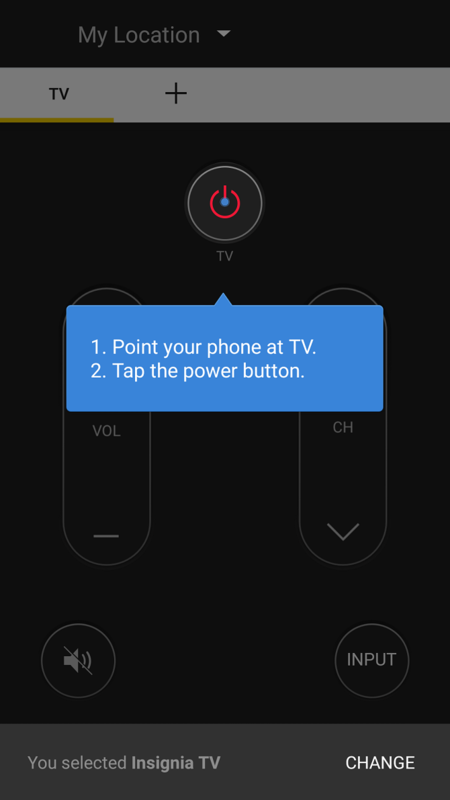 This presents a prompt to point the phone at a TV and tap the power button. If all went well, your device should turn on. In the Peel remote app, you’ll see a prompt asking if your device turned on, and you can click Yes or No. My TV powered on from the first try. 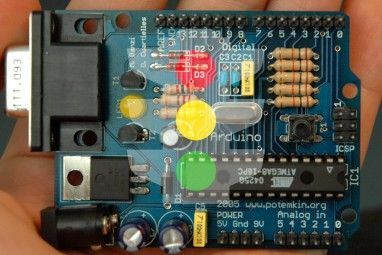 If not, Peel presents a number of different digital power buttons to try. Next, you can pick your TV provider. 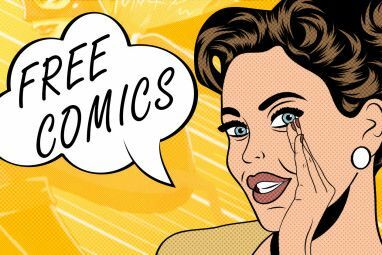 Options vary by location, and you can even add certain streaming providers such as Sling TV and over-the-air broadcasts. Since I lack cable, satellite, or a compatible streaming service, I skipped this step. After this initial configuration, you can add devices. From the home screen, click the Plus icon. You’ll see a list of devices segmented into different categories. For example, under Video, you’ll see options such as Set-top Box and Projector. Using an IR-enabled phone, I was able to successfully use the Peel remote with my non-smart TV, DVD/VCR combo, Denon surround sound receiver, and Roku 2 XS. Unfortunately, it failed to find my MeCool BB2 Pro, ZTE Spro 2 projector, or WeTek Play 2. Using a phone without IR is a different experience. Instead of searching for devices by browsing the app, you’ll need to scan using Wi-Fi. Whereas the Galaxy S4 could control my Denon receiver, Insignia LED TV, and Toshiba DVD/VCR combo, a phone without IR is pretty limited. My Moto Z could only function with the Roku 2 XS. Oddly, though the Nvidia Shield TV is internet-connected, running the Peel remote on my Moto Z failed to locate the Shield TV. There’s also no option to manually add devices by searching categories. 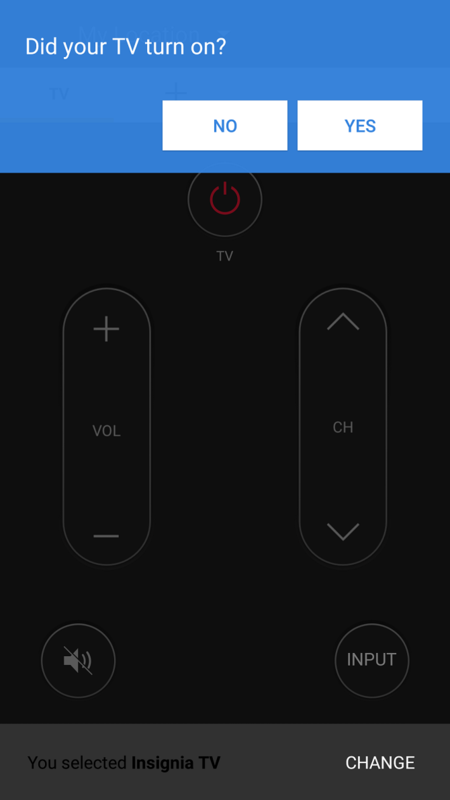 I really enjoyed using the Peel remote app on my Galaxy S4 as well as Moto Z. It’s a nifty app which solves the problem of having too many remotes—a problem my housemates argue that I suffer from. My home theater setup involves a PlayStation 3, Nvidia Shield TV, and Toshiba DVD/VCR combo running into a Denon 5.1 surround sound receiver. Scattered about the apartment are several other streaming set-top boxes. Each device, including the TV, features its own physical remote. 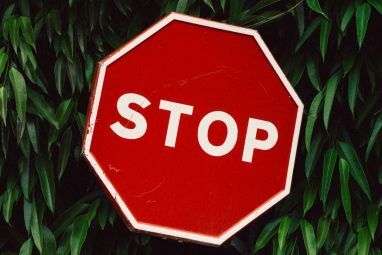 By using the Peel remote app, I was able to cut down on the remote clutter and use one app for many devices. Thus, it’s far easier than picking up and setting down remotes. Basically, the Peel app is the digital equivalent of using a universal remote. Why Use Peel Smart Remote? So what’s the main advantage of using the Peel Smart Remote app as opposed to a universal remote? On my coffee table next to the obnoxiously large assortment of media device remotes is a Logitech Harmony universal remote. While it’s a solid choice for controlling a bunch of gadgets, it’s not perfect. Instead of emulating remotes precisely, the Harmony remote requires searching for a device, loading the defaults, then configuring hotkeys. Without the final step of adding custom hotkeys, many options from the original remote don’t carry over. Compare that to the Peel Smart Remote, which provides an exact replica of each device remote. These remain neatly arranged in tabs at the top of the app’s home screen. 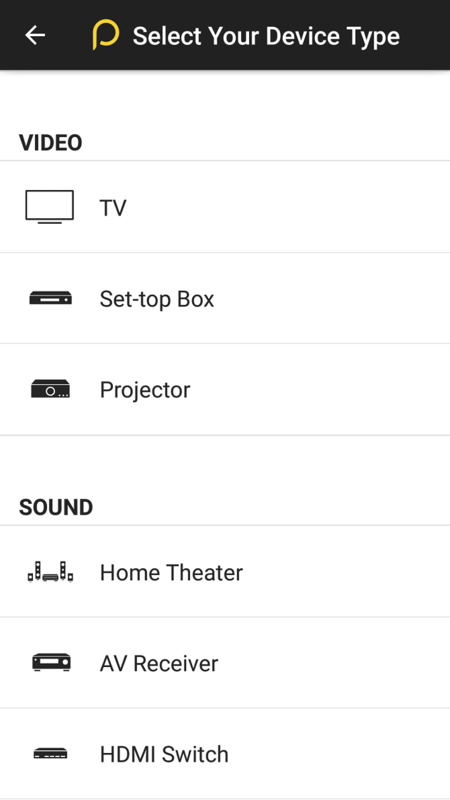 Additionally, with certain set-top boxes like Roku devices, you’ll see a list of apps at the top of Peel which you can scroll through and open directly from the main screen. This cuts out the step of scrolling around to find an app. It’s much easier to navigate on a touchscreen rather than using the Roku remote, or emulated Peel remote d-pad. Unfortunately, Peel Remote is fairly limited without IR. Of my many devices, I could only sync with one over Wi-Fi. This might differ if you’ve got a smart TV and Wi-Fi-enabled receiver. But for those with non-smart tech, it’s essentially useless without an IR blaster. Therefore, I can only recommend using Peel Smart Remote if you’ve got several internet-enabled devices you can control. For this reason, a universal remote is better than a phone Phone vs. Universal Remote Control: What's Best for a Smart Home? Phone vs. Universal Remote Control: What's Best for a Smart Home? Are universal remote controls worth it? Maybe not! Here are some important things to consider for smart home control. Read More for smart home control. Peel also features a heavy amount of ads that may be off-putting. Ultimately, the Peel Smart Remote app is a functional remote app for both Android and iOS. It touts the capability to replace your individual device remotes. Plus, Peel remote is far cheaper than buying a universal remote since you can use the phone you already have. Moreover, the Peel app provides a solid reason for repurposing old and inactive phones. After upgrading to a Moto Z, I had my S4 sitting around collecting dust until I decided to take advantage of its IR sensor. We do wish its Wi-Fi scanning provided compatibility with a wider array of devices. Nevertheless, with its IR and Wi-Fi connectivity and ease of installation, the Peel Smart Remote app is a useful tool for any home theater configuration. 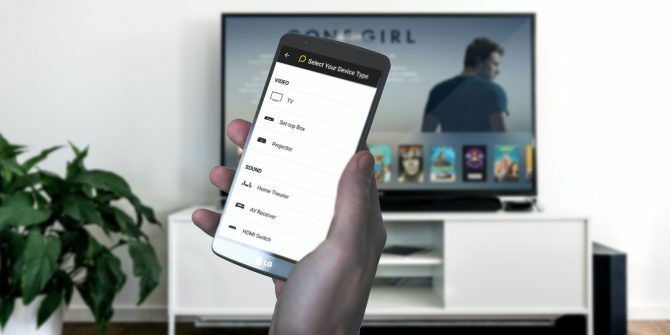 For other choices, have a look at the best remote apps The Best TV Remote Apps for Android and iPhone The Best TV Remote Apps for Android and iPhone To control your TV using your smartphone, all you need is one of these TV remote apps for your Android or iPhone. Read More . Explore more about: Home Automation, Remote Control, Smart TV. It got so bad that I had removed all of the updates and set it to not update at all, and I don't use it any more. The first time I've ever gone from loving to loathing an app. I won't this removed from my phone I didn't order it and I won't it removed.